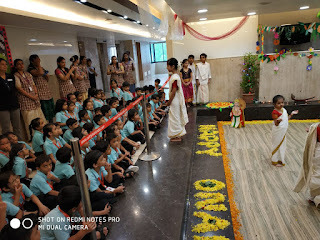 Educating the value of mythology is an important part of education to the children especially in this modern world of machines. 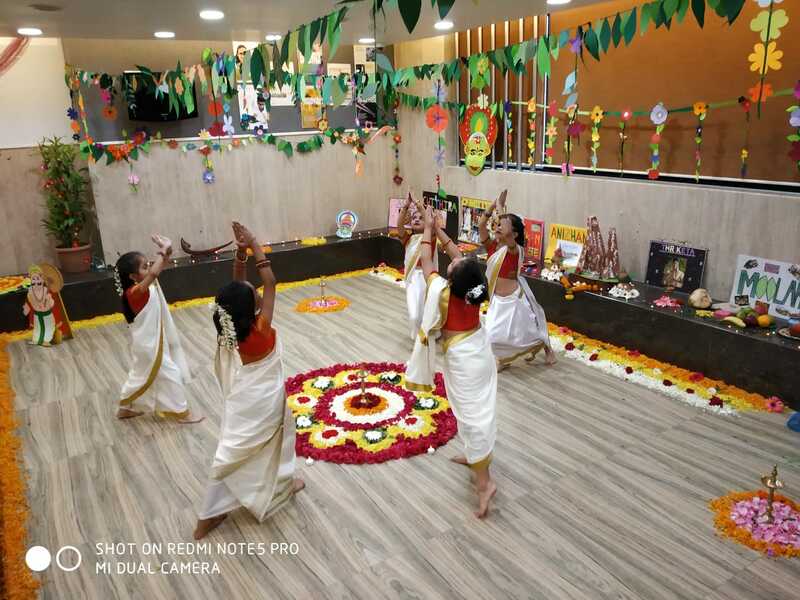 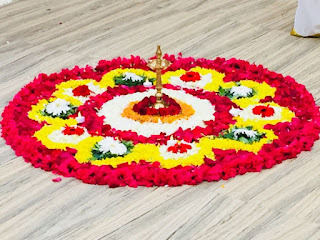 Onam is a time to show off our vast cultural heritage and rich variety for all with much vigour than any other festival. 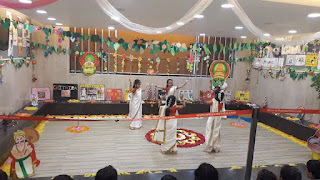 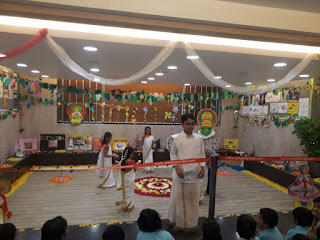 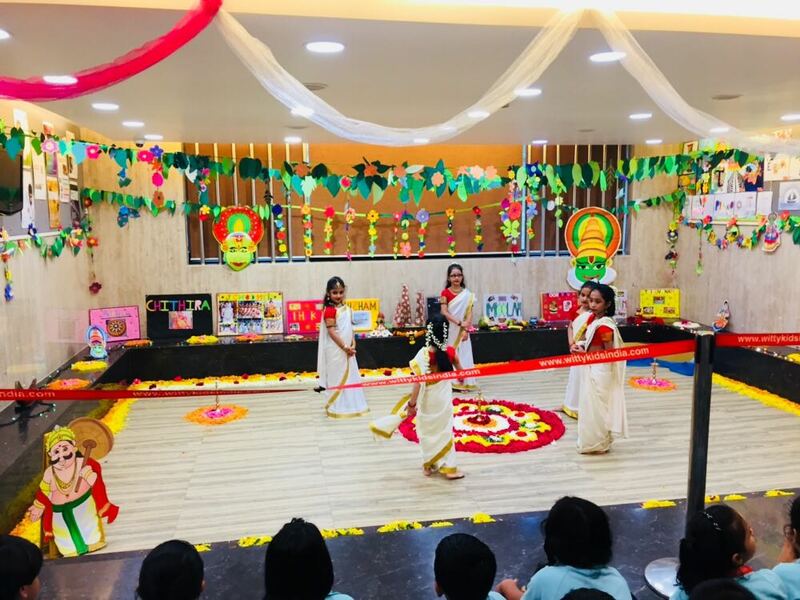 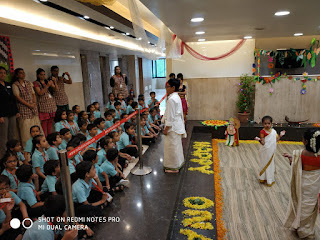 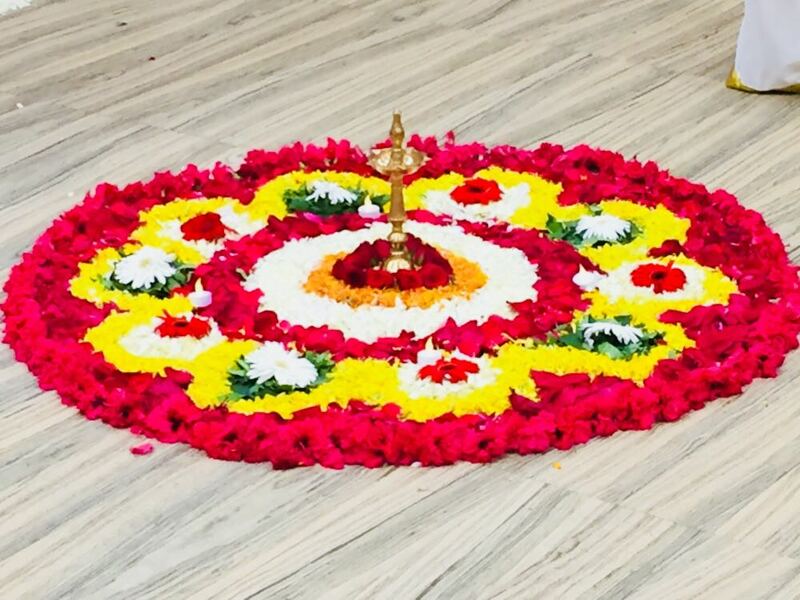 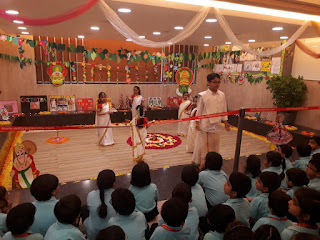 Wittians at WIS, Pawan Baug witnessed the colour and grandeur on the pristine fest of Onam by making 'pookalam' i.e., attractive floral decoration on Tuesday, 21st August 2018. 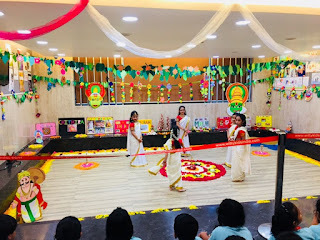 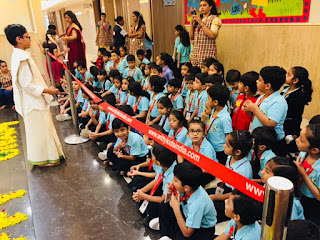 Students across Grades I – V carried flowers to mark this auspicious day to decorate the Community Area and expressed their greetings.